Lookout Hunter Region! The world’s funniest Australian is headed your way! For one show only, Kevin ‘Bloody’ Wilson will be bringing you his unique and most definitely non-PC show…songs, stories…all of it. 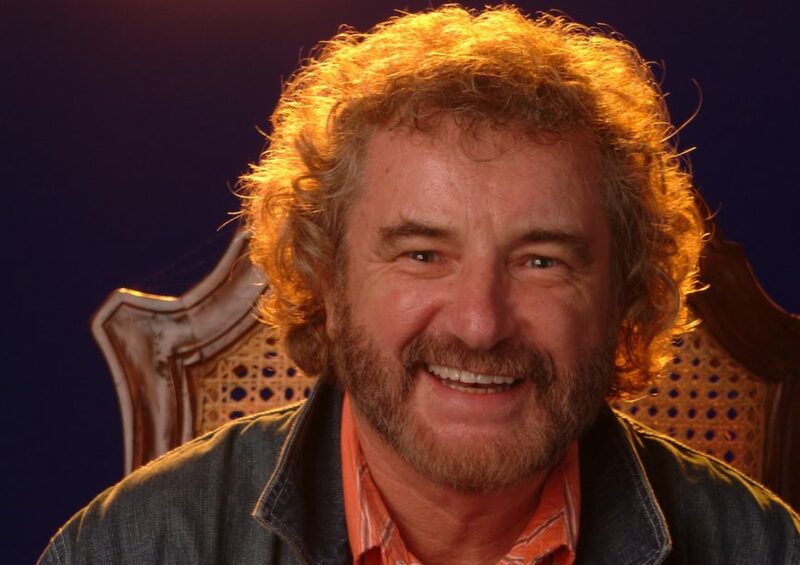 Each show is not just a concert performance, it’s the opportunity to see Australia’s most unique International comedy legend. His recently released biography ‘DILLIGAF, The Life and Rhymes of Kevin Bloody Wilson’ is a raucous, earthy, in-depth look at perhaps one of the only Australian comedians who has not bowed to the pressures of political correctness.